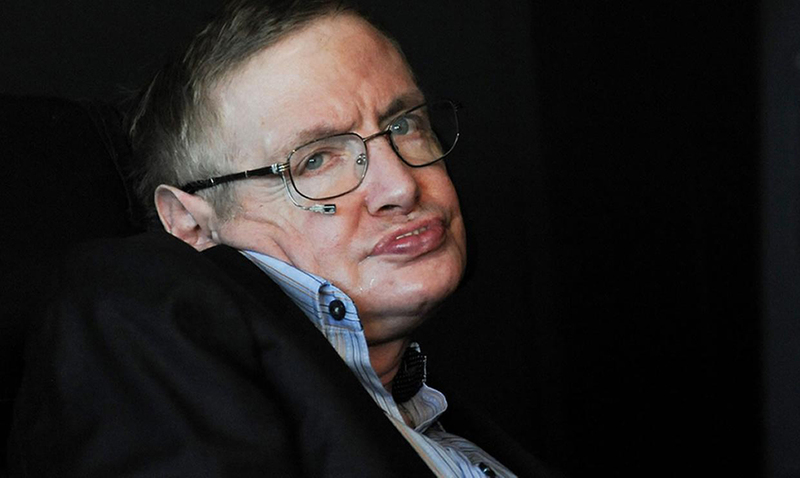 In 1963, at the age of 21, Hawking was diagnosed with ALS (amyotrophic lateral sclerosis), a neurodegenerative disease that is more commonly known as Lou Gehrig’s Disease. For many, this is fatal and the doctors, in the beginning, gave the young Hawking only a few years to live. Paralyzed and wheelchair-bound, Hawking became dependant upon others or on technology for every aspect of his life including his speech, using a speech synthesizer that allowed him to speak in a computerized voice. 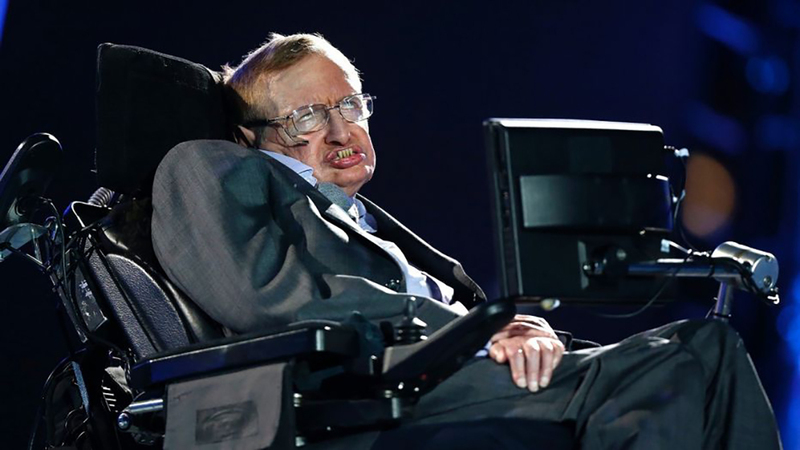 Despite his challenges, Hawking continued to pursue his dream, traveling the world to give lectures, writing scientific papers and staying closely tied into the Scientific community. His incredible knowledge and intelligence coupled with the inspirational story of a man who refused to back down captivated hearts and minds, even those who otherwise may not have discovered their love of science. His book ‘A Brief History of Time’ made its way into the Guinness Book of Records after it held onto its spot on the Sunday Times bestsellers list for an incredible 237 weeks. To date, it has sold approximately 10 million copies and has been translated into a total of 40 different languages. This morning, in the wake of this saddening news, Hawking is being remembered around the world for the legacy that he has left behind. Social media is blowing up with celebrities, scientists, politicians and those who were inspired by his life and his work sharing their greatest memories and thoughts of his passing. A star just went out in the cosmos. We have lost an amazing human being. Stephen Hawking fought and tamed the cosmos bravely for 76 years and taught us all something importantabout what it truly means to celebrate about being human. I will miss him.